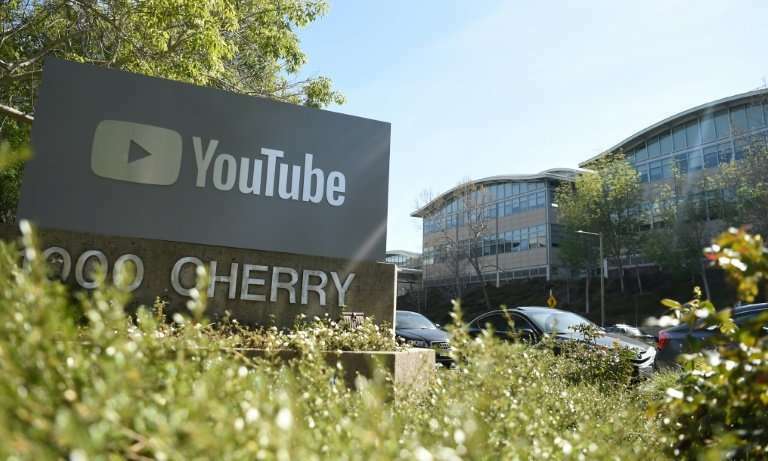 A YouTube;s corporate headquarters in San Bruno, California on April 03, 2018. Gunshots erupted at YouTube's offices in California Tuesday, sparking a panicked escape by employees and a massive police response, before the shooter—a woman—apparently committed suicide.Police said three people had been hospitalized with gunshot injuries following the shooting in the city of San Bruno, and that a female suspect was found dead at the scene. "We have one subject who is deceased inside the building with a self-inflicted wound," San Bruno Police Chief Ed Barberini told reporters. "At this time, we believe it to be the shooter." A music consumer report by the industry's global body IFPI published on Tuesday found that 86 percent of us listen to music through on-demand streaming. But while Spotify's estimated annual revenue per user was $20 (17.5 euros), YouTube's was less than a dollar. "This report also shows the challenges the music community continues to face -– both in the form of the evolving threat of digital copyright infringement as well as in the failure to achieve fair compensation from some user-upload services," said IFPI chief Frances Moore. The report noted that "96% of consumers in China and 96% in India listen to licensed music".